Sun, April 22, 2018 at 2pm. 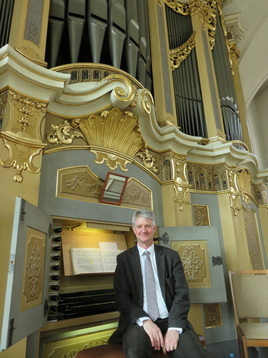 Christopher Wrench is an internationally acclaimed concert organist. Well known in Australia, he also travels widely presenting exciting concerts which leave audiences in awe of his consummate musicianship. 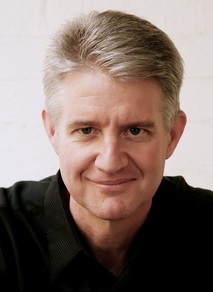 His latest recording of the Bach Trio Sonatas has won critical acclaim. Wrench has scored, in terms of commitment, energy, musical poise, and … sheer joy in music-making – an unequivocal triumph [Fanfare, USA]. And from the United Kingdom: a perfection of execution that is jaw-dropping … the musical beauty of these gems shines through … Wrench achieves the Holy Grail of trio performance … Brilliant music, brilliantly performed. His concerts are known for their perfection. This from Germany: Wrench may be regarded as a true virtuoso. His interpretations called upon the wealth of his resources as a performer … His command is just as amazing as his individuality of expression. 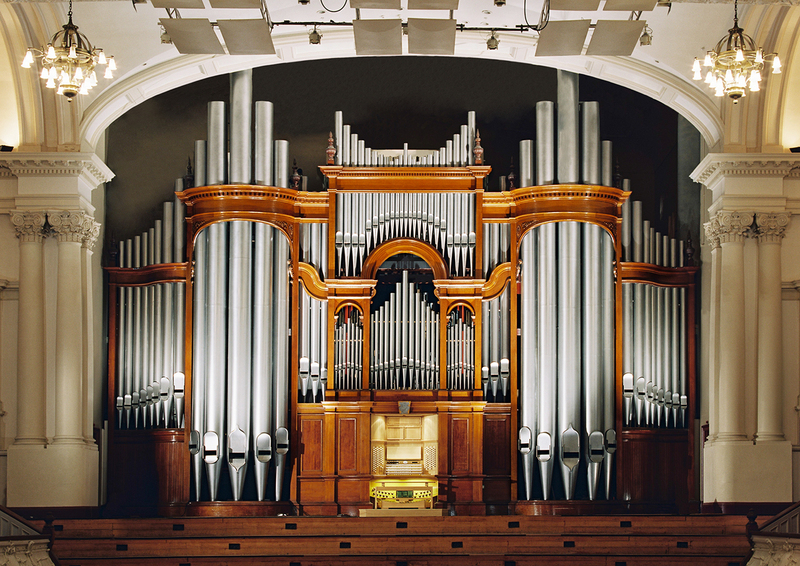 Mr. Wrench lives in Brisbane and performs at Brisbane Town Hall and at the Queensland Performing Arts which boasts a Klais organ, the same organ builder who built our Auckland Town Hall Organ.